"Pathetic" video from the album "No One Loves You", out now. 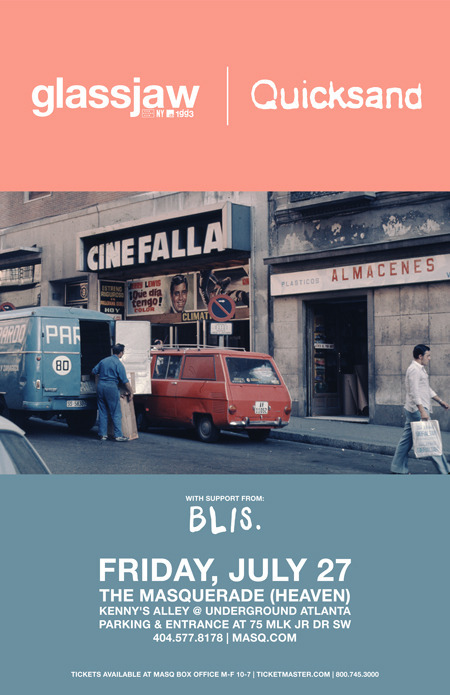 Blis. 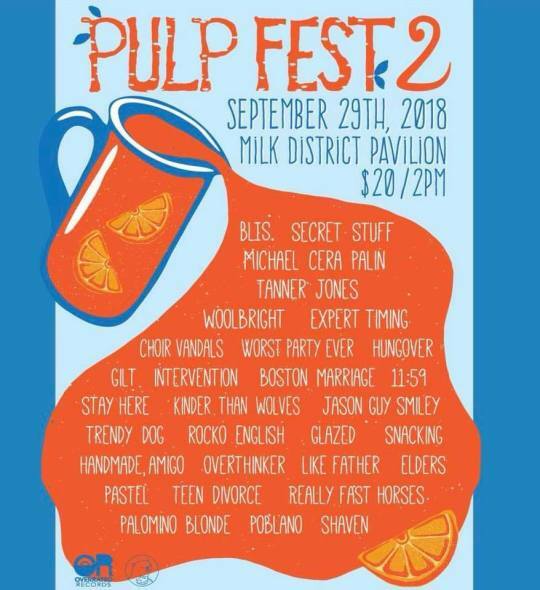 will be performing in Orlando, Florida at Pulp Fest 2 on Sep 29.